Tulle skirts can be so diverse, seen mostly on ballerinas and occasionally a punk rock princess. Recently, however, we have seen it making an appearance as a new favorite among the street style	gurus. It can be a tricky piece to pair, so I have picked out my favorite looks and sourced the perfect pieces to show you how to wear tulle skirts. Parisian Vibes I went for more of a Parisian vibe with my look. I was thinking “What would Dior do?” and this is what I came up with. Here is a similar look I found but with a lace skirt and striped shirt dress. Important Style Tips: For the looks that are layered with jeans etc…don’t be afraid to remove the lining in the tulle skirts by turning it inside out and carefully cutting it out. Here are some basic pieces that you can get to wear under as well. Basic Black Cotton Skirt For $5.99 Here. Basic Black Cotton Shorts For $3.90 Here. Basic Black Leggings For $3.90 Here. 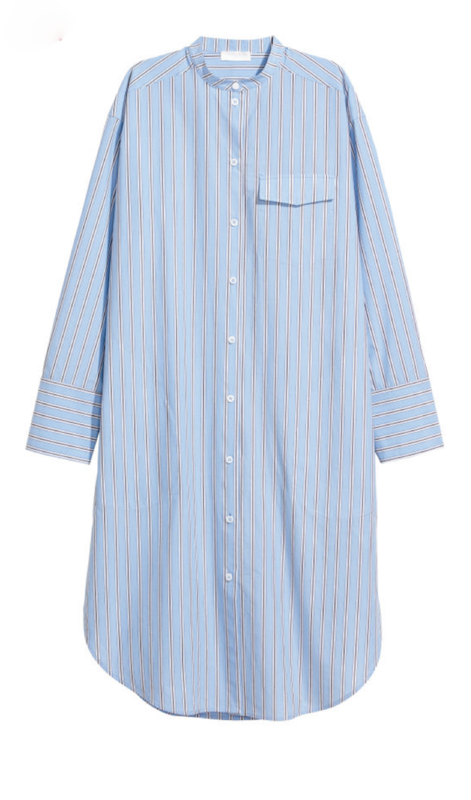 Get This Shirt Dress For $32.00 Here. Get This Striped Shirt Dress For $79.99 Here. Get This Faux Pearl Tulle Skirt For $51.00 Here. Get These T-Strap Pumps For $89.50 Here. 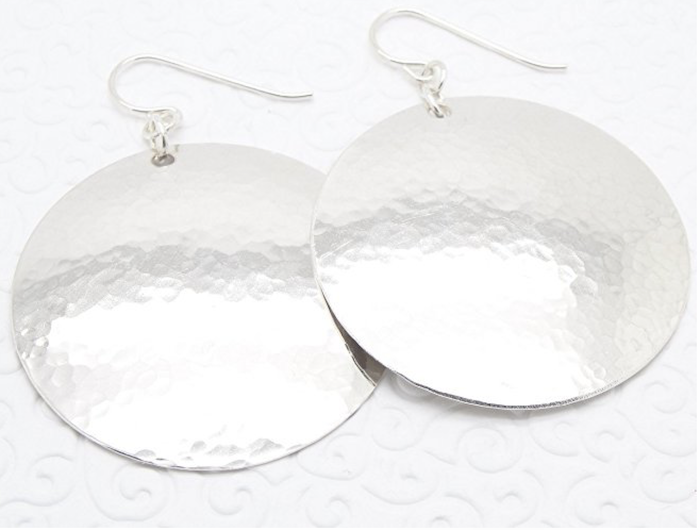 Get These Silver Disc Earrings For $42.27 Here.